It all happened in a Week. I came home from school one week and a brand new path had appeared! 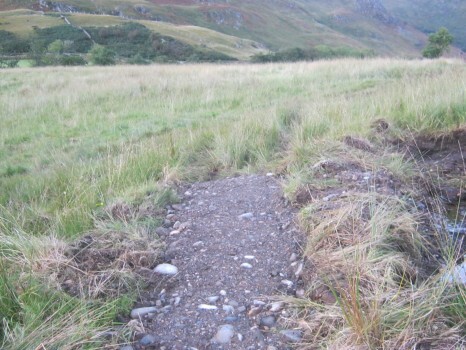 This path gives a way to the track that goes through Glen Arnisdale. 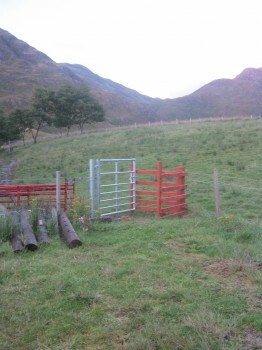 This path has kissing gates which could be a problem to people with large items, e.g. a bike! “I don’t like this path because it stops half way through it and also because there are kissing gates I can’t bring Archie (My Horse). 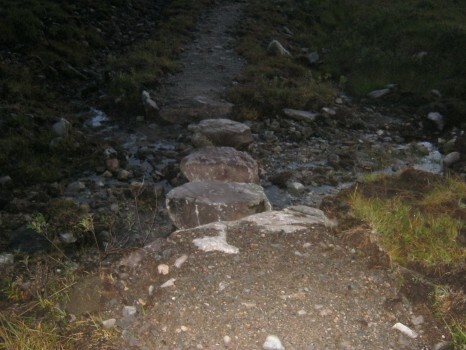 But I like the part with stepping-stones.” Beth Ballantyne, 15, Local Resident. 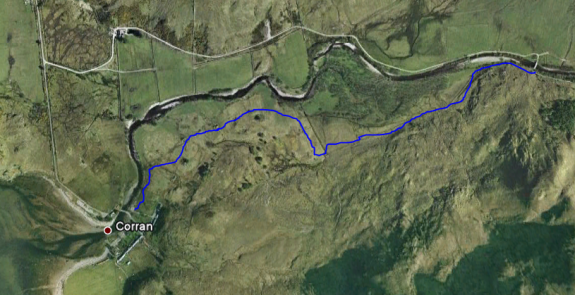 The Path randomly stops in the middle of nowhere! 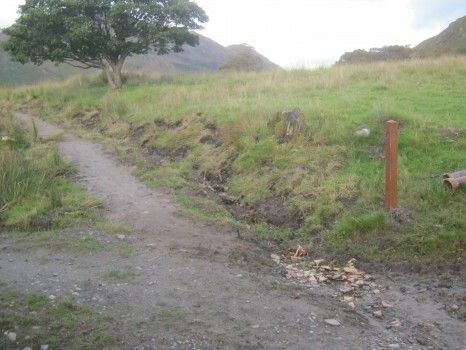 “I think this is a very good path but I think it could do with a bit more signs to show people where to go because there might be some people who might not know where to go!” Willie MacKenzie, Local Resident.